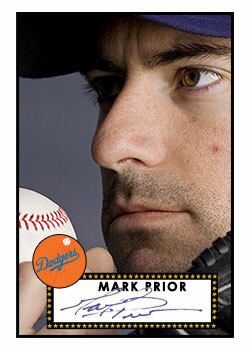 Dodgers Blue Heaven: Welcome to the Blue, Mark Prior! Welcome to the Blue, Mark Prior! I've read nothing but good things when it comes to Prior. 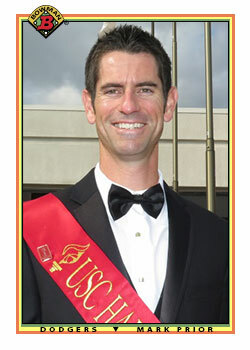 He is a former first round pick, top prospect in Baseball and USC Trojan Hall of Famer. 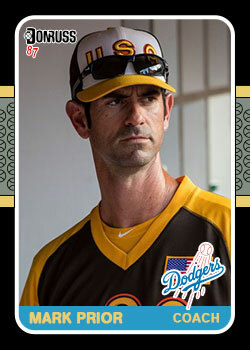 Prior also was the pitching coach for Team USA during the 2016 MLB Futures Game, and rumors are already swirling that he could be the heir apparent to the Dodgers' pitching coach job when Rick Honeycutt decides to finally hang them up. 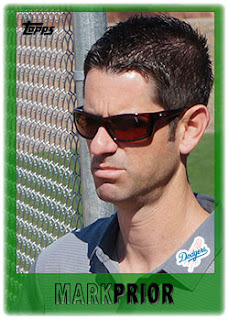 "Coaching, the administrative work, touching on different aspect of the game, communicating with different people in the organization ... it's been awesome," Prior said Wednesday from Lake Elsinore. U-T: Looking at your career, your struggles were more documented on the back end as you attempted to come back from injury. How does that period help you relate to these kids as opposed to the way you initially breezed to the majors? 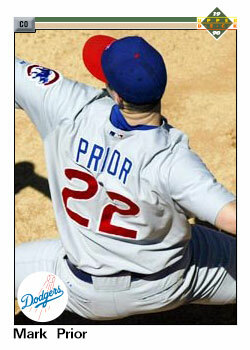 Prior: My minor league career was flipped from the traditional sense. I spent more time there on the back end and I think doing that as an older person with family gave me a little bit different perspective on the process of trying to get back to the big leagues – things that are in your control and not in your control. I don’t talk specifically as much about my playing career as being able to understand what is important on a daily basis. What can you control? What can you work on to get yourself better every single day? You have to put on blinders. I think it’s human nature to see people moving up, down and sideways around you. The guys that are able to stay focused on their task every single day, stay within themselves and routine and stick to the process to get better, those are the guys that don’t get distracted and fall off their path. I saw that later in my career because I wasn’t as caught up in that because I had already been to the big leagues. I was trying to get back for different reasons. But you do see that these guys are very aware of what’s going on, especially with social media – the transactions, when guys get hurt, what the needs are. As a staff we preach to stay focused on what you’re doing. I think that’s why winning is very important at these levels. It turns the focus into trying to win ballgames and win for your team. I’ve always had the belief that if you go out and try to help your team win and you’re doing your job, ultimately good things will come. 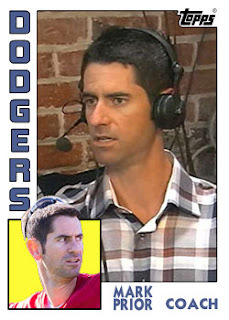 In celebration of Mark Prior's addition to the club I made the above/below six fantasy Baseball cards.